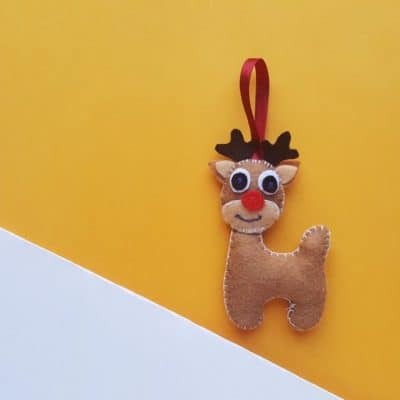 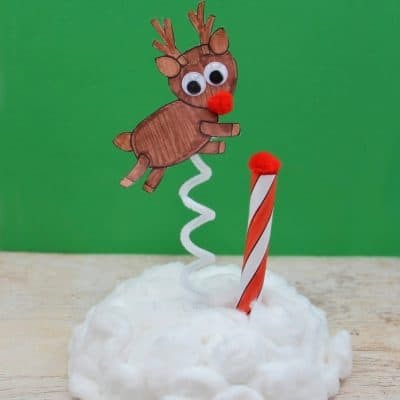 Today I’m sharing a round up of 17 awesome reindeer recipes, perfect for having some quality time with your kids during Christmas break! 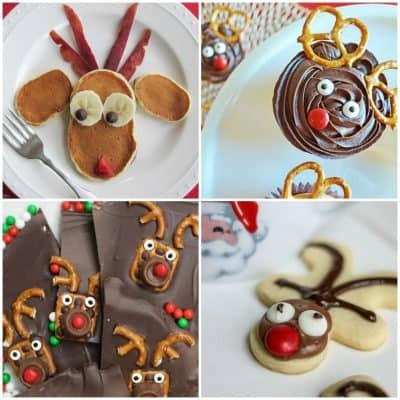 Serve up reindeer fun for dessert, breakfast, lunch and snack with these awesome recipes! 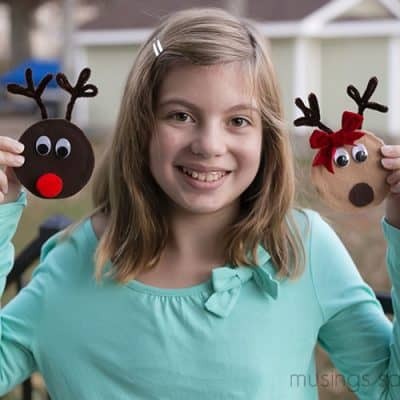 Hot Chocolate and Christmas time go hand in hand. 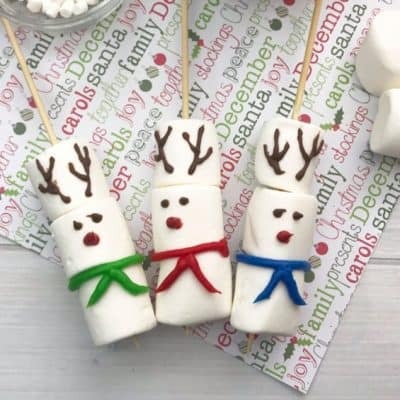 These adorable Reindeer Marshmallow Stirrers are the perfect treat to serve at your next holiday gathering.